4-digit 8-segment LED display board, including decimal point. The 8 SEG LED Board enables you to easily add four 8-segment digits to your device. 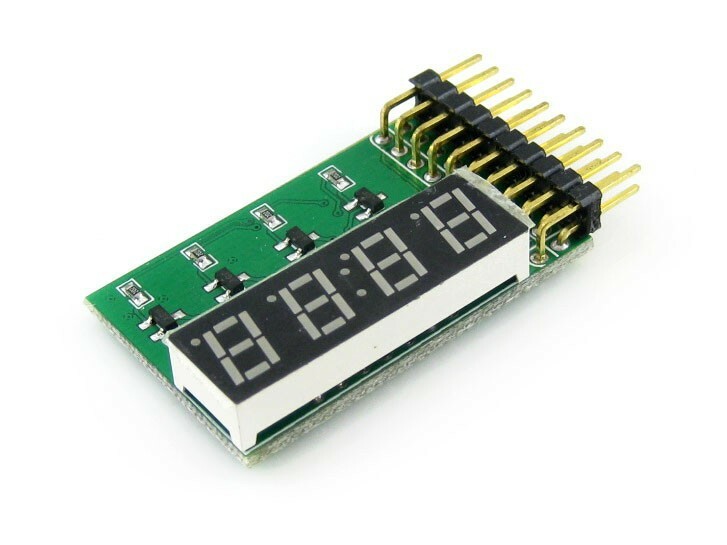 It is ideal for applications such as displaying the digits and/or time.